How Far is Gaur Yamuna City 16th Park View? 16th Parkview offers spectacular and amazing views and will become the most preferred residential choice in NCR. The development comes with complete health and fitness facilities like tennis court, gymnasium, swimming pool, Jacuzzi and various other amazing amenities. The project also offers play area, drop off plaza, water bodies and surrounds you air with 65% open lush greens and open area. With affordable pricing, the project also promises high returns in the future due to its amazing location which connects it to the major parts of the city. 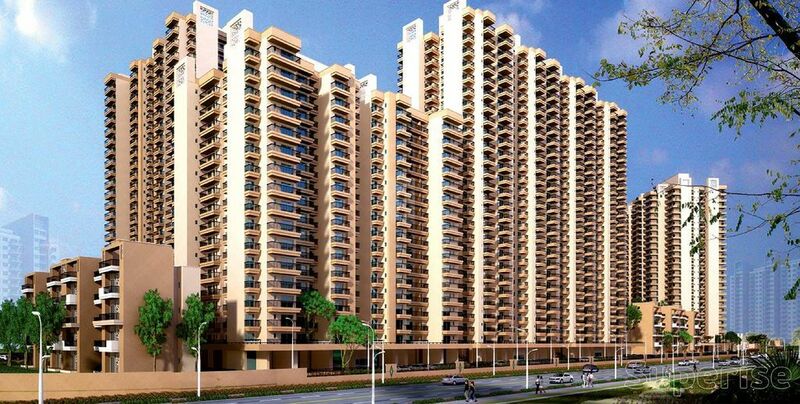 The flats in 16th Parkview come in difference sizes: 2 BHK, 3 BHK & 4 BHK with a state of the art infrastructure. Apart from this, the project also comprises of low rise 3 BHK apartments and individual floors which will be one of its kind. The project is a part of the integrated township Gaur Yamuna City which is the next best destination of NCR. The flat sizes offered by 16th Parkview range from 92.9 sq. mtr (1000 sq. ft) to 181.16 sq. mtr. (1950sq.ft). The project also offers temple with sitting area, play area, aroma garden, landscaped court, feature wall and much more. The project is wrapped with extravagances turning your lifestyle comfortable and flawless. The main idea of 16th Parkview is to offer solaces, exquisitely designed accommodations and freshness of a new era.